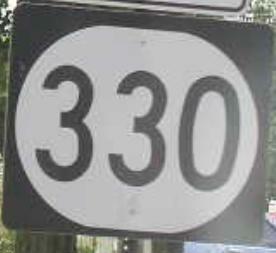 Kentucky State Route 330 runs east-west across Southern Grant County. KY St Rt 330 passes through the following towns in Grant County. KY St Rt 330 is multi-plexed in Grant County. U.S. Rt. 25, near Corinth. KY St Rt 330 intersects the following highways in Grant County. U.S. Rt. 25, at Corinth. 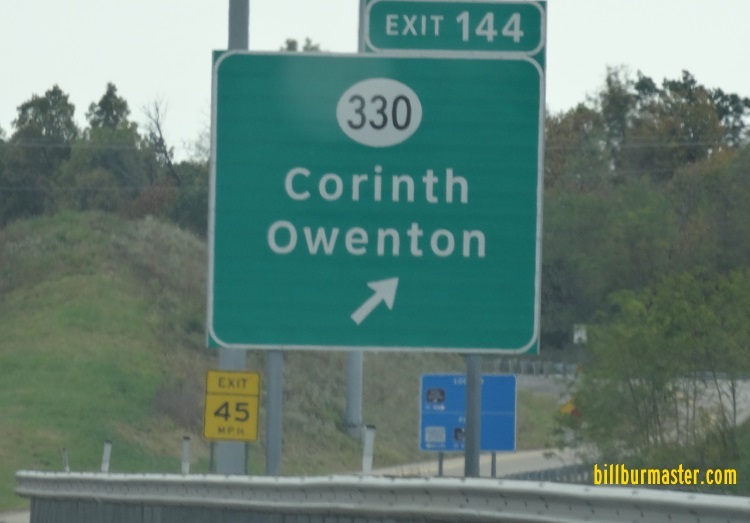 Kentucky State Route 36, at Cordova. A junction marker on NB U.S. Rt. 25.